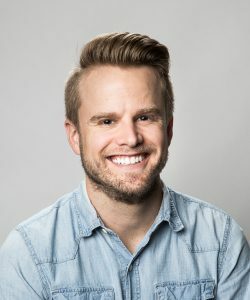 Paul Logan oversees music supervision for CMT, Paramount Network, and TV Land, implementing featured music placements & promotions for the network’s scripted & reality programming and documentaries. He was previously with VH1 in New York & Los Angeles, supervising 28 seasons of various series and coordinating the channel’s music marketing initiatives. Prior, he was with MTV in Los Angeles coordinating artist bookings for the VMAs, Movie Awards, and more. Independently, he co-music supervised the documentary “Out & Around,” selected to the San Luis Obispo Film Festival and featured at TedWomen 2015. He’s been a guest speaker for the National Association of Recording Industry Professionals in London, Paris, Berlin, L.A., and Atlanta, as well for UCLA, Arizona State, Belmont University, Vanderbilt, Leadership Music, Women’s Music Business Association, Sunset Sessions, Durango Songwriters Expo, AmericanaFest, SyncSummit, and the Nashville Film Festival. 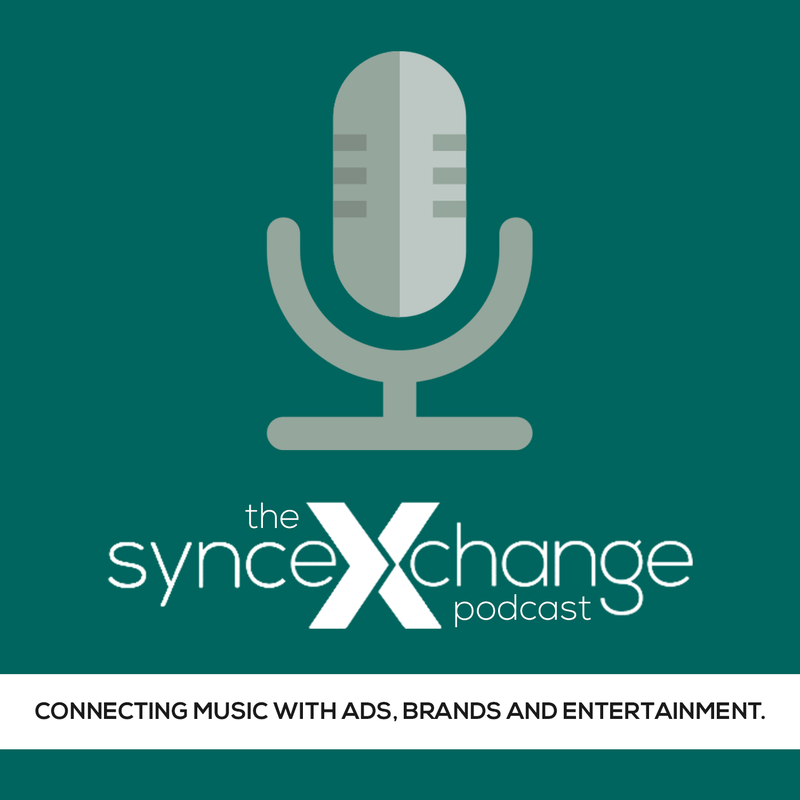 The Sync Music Listening Sessions are strictly limited to 20 participants, so every single person gets one song of their music listened to, evaluated and shared with the people working on some of the top projects in TV, film, video games, trailers apps, ads, brands and the Internet. The cost for taking part in this Listening Session is $150 and includes the session, listing in the Session playlist and access to all session video archives. Once you’re confirmed, we’ll send you instructions on how to submit your song for listening, and the next steps to make sure you’re ready for this Listening Session.